It’s that time of year, isn’t it? Christmas is over, the New Year bells have stopped ringing and our world slips in to grey. It seems we all are guilty of falling into a New Year slump and look for ways to brighten the year ahead. The problem is, how do you drag yourself out of the festive slump and shine like the stars we are? Easy. It’s time to take out the old and bling in the New! Make it your resolution to shine just a little brighter, take your cue from dazzling diva’s such as Rihanna and Kim K, and work the wow factor. Here are some ideas to take you through 2018 in real shimmer style. We all have a favorite pair of jeans, from slouchy to high waist, from boyfriend to distressed, some are more suitable for comfy days in than glamorous nights out. A pair of shimmering jeans is perfect for a night out so it may be time to pimp up your pants. Grab a metallic print with studs down the sides to let everyone know you came here to party. The use of studs also makes your outfit edgy when paired with a biker jacket, and slinky cropped top. Where monochrome is essential day to day, when looking to brighten up our style for a night out, we can add vibrancy to vest tops and make our sweaters swanky. Seek out some sparkle, either the neckline for glamour or around the sleeves for a more subtle look. Of course, you could choose one dripping from top to bottom in decadence to stand out from the club crowd. There’s nothing that says bling than some beautiful jewelry. In fact, it’s one of the easiest ways to add some glam to your outfit. Therefore, it’s time to go for something classy when it comes to your jewelry. But would you know where to go? 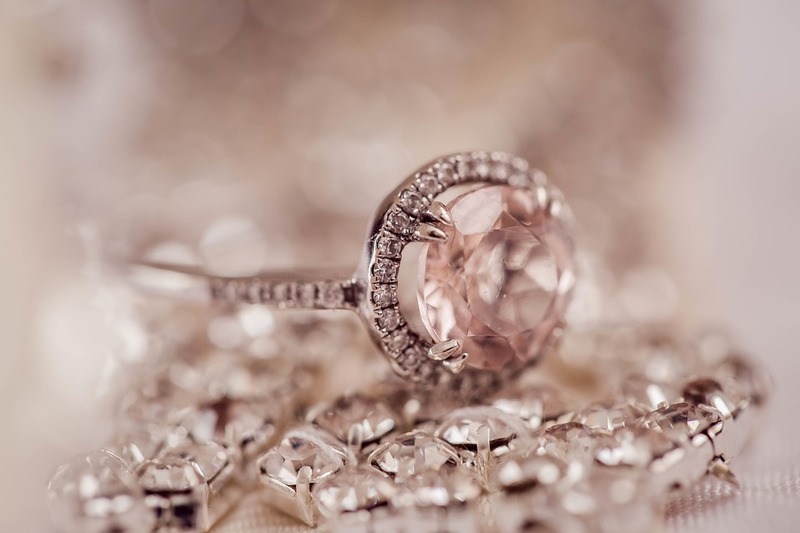 Jewelry stores vie for our attention, and it’s easy to get blinded by the bling. Check out the Whiteflash Review – Are their diamonds the best cut around? It might be that you opt for some hoop earrings, choosing an up-do to show them off to the world. Perhaps a statement necklace would also be a great way to add some bling to your wardrobe. Opt for something which is oversized and full of diamonds to ensure you look grand, whether the stones are real or not! While we might love our flats, when it’s time to go out on the town or to work, heels are the answer. But when it comes to choosing heels, it’s time to put away the patent and say no to nudes. Sparkly heels are a perfect choice when it comes to adding bling to our wardrobe and can completely change the look of any outfit. 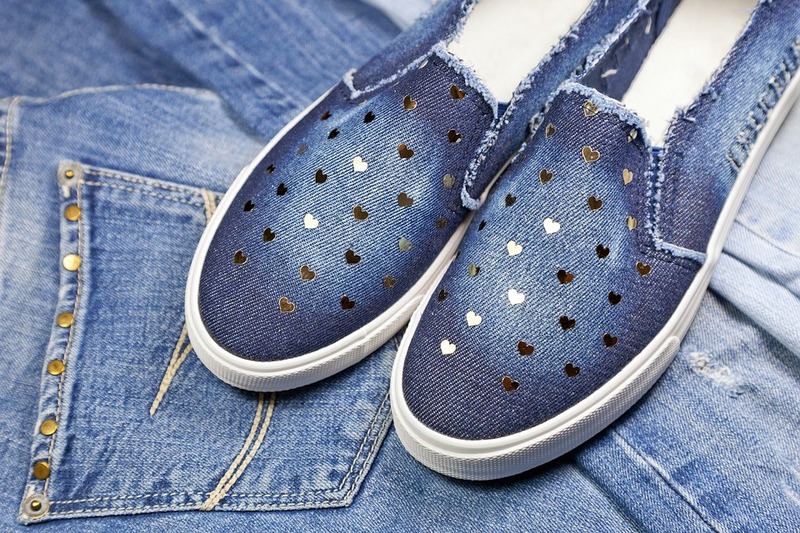 Even dressed down jeans and an everyday top can be transformed by some dazzling digits and show everyone you are ready for a great night out.If you struggle with heels and would prefer to be comfortable when clubbing, you can add your sequined style to any pair of sneakers or flat shoes. Get inventive with glitter and shine with shimmer, while never risking a bunion or twisted ankle while climbing out of your cab. As a final touch, add a few rhinestones to an old handbag or pick up a purse already set to sparkle and grab 2018 by the glitter balls! NEW IN: They were on my list!